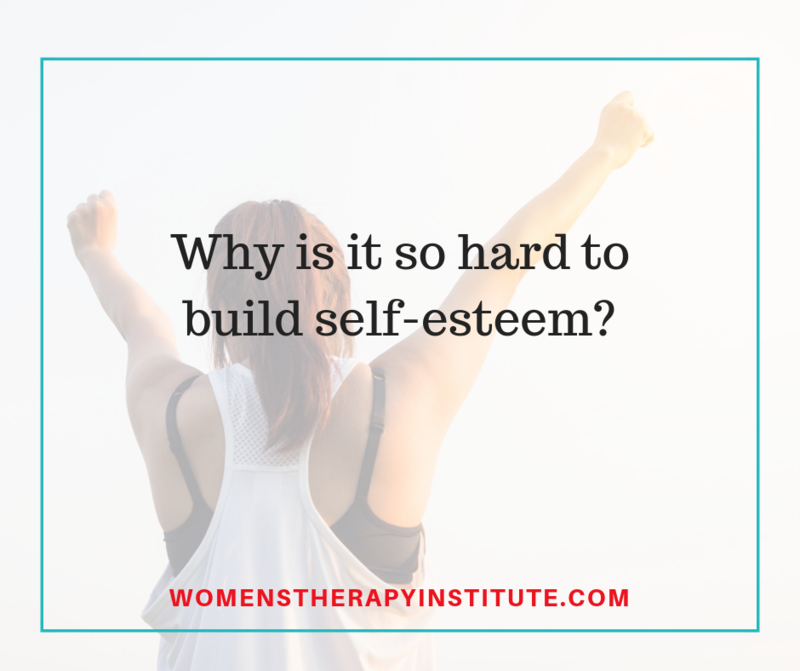 Why is it so hard to build self-esteem? Self-esteem, self-worth are so important to mental health. And, so many of us struggle with improving our self-esteem. We never feel good enough. We find it difficult to love ourselves, to be proud, to feel satisfied in our own shoes. Why? Why is it so hard to build self-esteem? We live in a society where we have long been taught to tie our self-esteem, or self-worth, to personal achievement. We have goals we want to meet, jobs we want to get, and we work hard to achieve them. Once we get there we feel good, yes, but for how long? That one achievement is never enough. It is a dangerous cycle. It feels good to achieve a goal, and we do experience an increase in endorphin levels—and we like it. 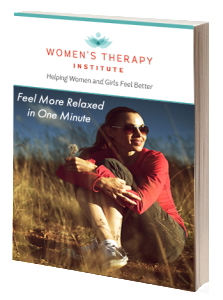 That feeling, that feel-good rush becomes our baseline as people. We always want to feel that good. We always want to achieve the next big thing. So, we continue to strive for more and more. Always looking to get higher and higher. I am not saying this kind of motivation is all bad. Of course, we want to be motivated to do well, to try hard, to achieve our personal best. But at some point, we have to be satisfied. The problem with tying our self-worth to achievement is we are never satiable and therefore never feel good enough. We never achieve a stable level of positive self-esteem because things are not all roses and butterflies all the time. There will be moments when you can’t go any higher. Rather than tying our self-esteem to achievement, let’s switch gears. Connect your self-esteem to your personal qualities, the things that make you YOU. Maybe you are a compassionate person, a good friend, hard-working, loving, easy to talk to, open-minded. Maybe you are the one always willing to help a neighbor. Maybe you are good at making others laugh. We all have special things deep inside us that make us wonderful, beautiful people. Maybe you have been through a whole lot of hell in life and you are stronger than ever. Embrace that strength, look in that mirror, and love yourself. You are worthy. You deserve personal respect. You deserve to feel good about the person you are deep down inside. So what if you didn’t become an Olympic swimmer, or you didn’t get that job you tried so hard for, you are still wonderful, beautiful, unique YOU.